Steeped in history and culture, Taipei feels familiar to other Southeast Asian cities yet somehow apart, and business class flights to Taipei are the perfect way to get there. With picturesque landscapes, amazing cuisine, and a friendly population, Taipei offers visitors something a little less touristy in cosmopolitan surrounds. The vibrant metropolis of Taipei is the perfect city for business travellers with modern skyscrapers, world-class restaurants, and luxury hotels. Let Just Fly Business take the hassle out of organising your next trip with cheap business class flights to Taipei. A city that has a unique blend of ancient culture and traditions mingled with an upmarket and contemporary feel, Taipei beckons visitors to experience a different style of Asia. It’s not just the city centre either, with the surrounds holding stunning natural beauty and picturesque towns that are a must on any Taipei itinerary. Make sure to arrive refreshed and ready with a business class flight to Taipei. From lounge access and fully flat beds for a comfortable flight, to priority boarding and baggage for a quick and seamless airport experience, Just Fly Business’s team of professional consultants can recommend the perfect airline to suit your needs at prices often significantly lower than the airlines direct. 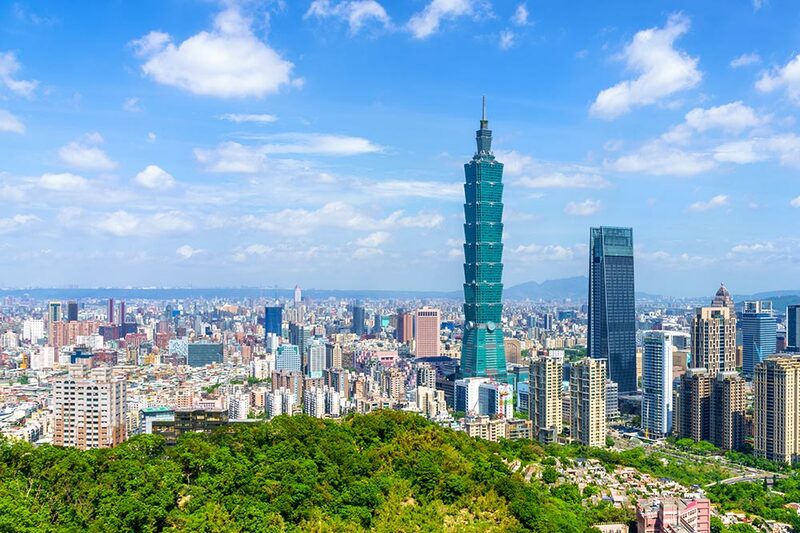 Contact Just Fly Business today for expert advice on hotels, car hire, transfers, and tours to pair with your cheap business class flights to Taipei in a fully protected ATOL protected package. Although only 300 years old, Taipei has a wealth of history exhibited in its architecture and temples. 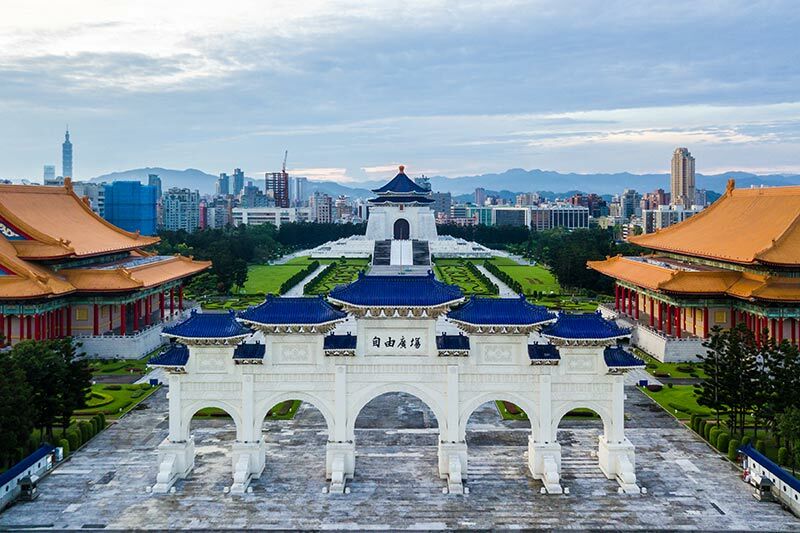 In the heart of the city, Liberty Square is a focal point for locals and tourists alike with the Chiang Kai-Shek Memorial Hall rising from the east side commemorating the iron-fisted ruler of the country after World War II. Although controversial, the memorial is a must-see along with the close by National Concert Hall, National Theatre, and surrounding Arch Gates. With such a blend of cultures, it is no wonder that temples are a highlight of holidays in Taipei. The Longshan Temple is one of the oldest and is uniquely multi-denominational, being utilised by Buddhists and Taoists. Very active in the local community, it gives fantastic insights into the religious lives of the Taiwanese people. Insider’s Tip: Visit Liberty Square in the late afternoon for the tranquil sight of many locals performing Tai Chi. Soaring proudly above the city’s skyline, Taipei 101 was officially the world’s tallest building when completed in 2004, a record it held until 2010. Offering a bird’s eye view of this magnificent city from the observatory on the 89th floor, the tower also provides an outdoor observatory on the 91st floor which is a must on clear, fine days. Those looking to stay on terra firma can still get an amazing view of the city from the nearby Elephant Mountain. Located to the southeast of the city, a short hike through lush vegetation up to the top will provide panoramic views over the cityscape and its surrounding mountains. Insider’s Tip: Although visibility will be key, a visit to the summit of Elephant Mountain just before sunset is breathtaking! Although you could spend all your time in Taipei without being bored, ignoring the surrounding areas of Taiwan would be a crime! Just a couple of hours from the city centre to the north east is a town nicknamed The Santorini of Taiwan. 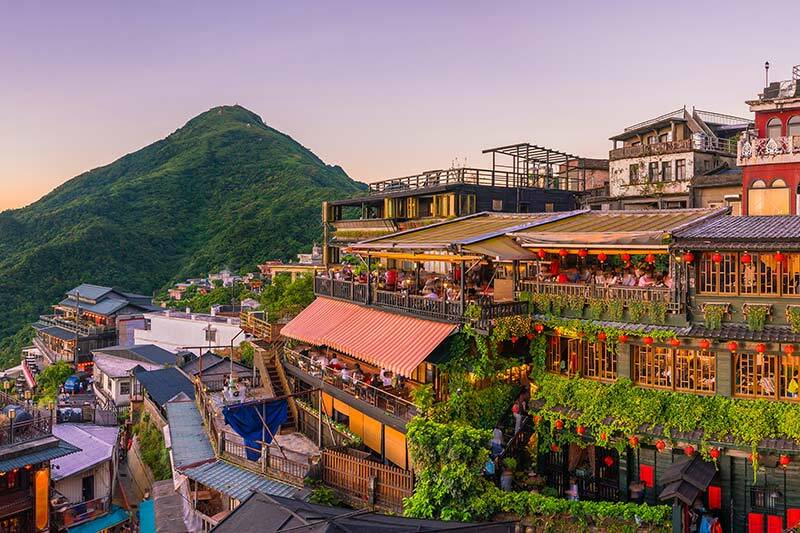 Juifen, built into the hillside overlooking the ocean, is a traditional town with winding streets and lantern filled lanes made for exploring. After tackling the streets enjoy a cup of tea in one of the many teahouses with remarkable views. Further east on the rugged coastline of Longdong lie the Dragon Caves, a pristine stretch of rocky clifftops. Perfect for the outdoor enthusiast, the area is great for walking with stunning views down the cliff face. Keep an eye out for adventurous rock climbers while the warm waters at the base provide fantastic opportunities for snorkelling and diving. Being in a tropical climate, Taiwan is dotted with majestic waterfalls, none more spectacular than Shifen Falls. The falls have been dubbed the Niagara Falls of Taiwan due to their horseshoe shape, and the walk to reach them through verdant rainforest and across suspension bridges is equally as beautiful as the waterfall. A little closer to Taipei, and the perfect place to unwind from the rigours of the city, the Beitou Hot Springs in the shadow of the volcanic Yangmingshan National Park offer visitors the chance to soak away their worries in the mineral rich thermal springs. Although too hot to use the natural springs at their source, the nearby hotels and spas provide private hot springs for patrons to enjoy. Like other Asian cities, Taipei has a unique and varied food scene that has become increasingly famous. Although there are excellent world-class restaurants within the city, some of the best and traditional dishes can be found at the many night markets. The most famous of these is Shilin Night Market in the north of the city where delicacies are just the beginning. If you are looking for something completely different, visit a themed restaurant for a unique experience. From Barbie and Lego, to animals, retro cars, and even Alice in Wonderland, these niche dining options are found throughout the city with fun and lively atmospheres. Located in the financial heart near Taipei 101, the W Hotel in Taipei has several meeting and event rooms catering for businesses of all sizes. 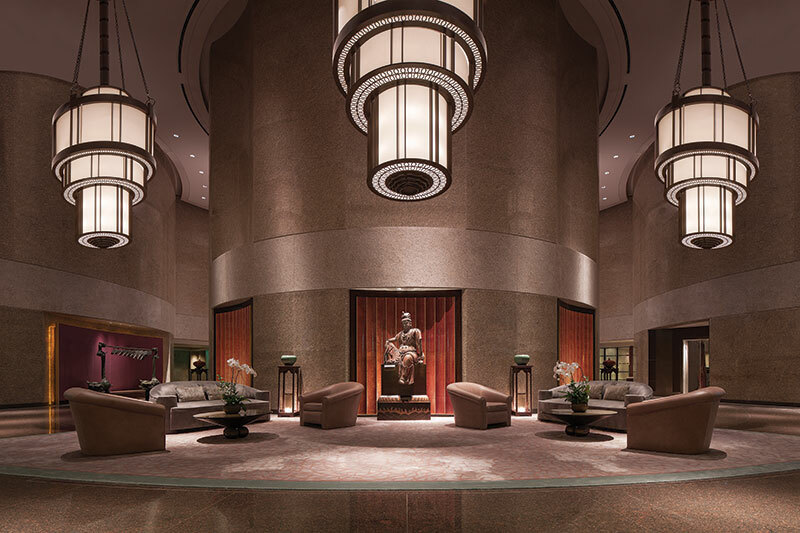 Situated near the National Taiwan University in the Da’an District, the Shangri-La’s Far Eastern Plaza Hotel offers differing event and meeting spaces with exemplary service and facilities. The island of Taiwan has a heavily developed west coast with cities stretching from Taipei in the north to Kaohsiung City in the south. Other major mainland Chinese cities that are just a short flight from Taipei include Hong Kong and Shanghai. Business Class Flights to Taipei: Who Can I Fly? Business class flights to Taipei from London are available direct with China Airlines. Operating the Airbus A350, the business class cabin features fully flat beds and luxurious touches to ensure a comfortable and relaxing journey, important on overnight flights so that you arrive refreshed. If a short connection or a stopover en route is preferred, airlines such as Cathay Pacific through Hong Kong or Philippine Airlines through Manila offer a short flight between their hub cities and Taipei. Alternatively, Middle Eastern carriers such as Emirates will only add approximately 2 hours onto the journey time. With so many options available for business class flights to Taipei, it’s easy to think you have found a great deal, only to find that the airline is not what you want of the connection time is too long for your needs. That’s where Just Fly Business come in.  Our knowledgeable consultants specialise in finding you the best value tickets to suit your needs.  We have contracts with all the major scheduled airlines and can often offer prices significantly lower than the airline direct.  We pride ourselves on our customer service and have a 98% rating on the independent review site Feefo. Contact your specialist on 0208 417 1366 to find out why our clients rate us so highly today.